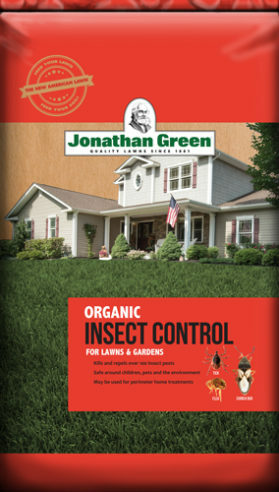 Organic Insect Control kills and repels over 100 insect pests including ants, fleas, spiders, ticks, chinch bugs, ants, earwigs, army worms, spiders, billbugs, beetles, mealybugs, millipedes and many other lawn insects with a patented blend of organic plant oils. This product is environmentally safe. 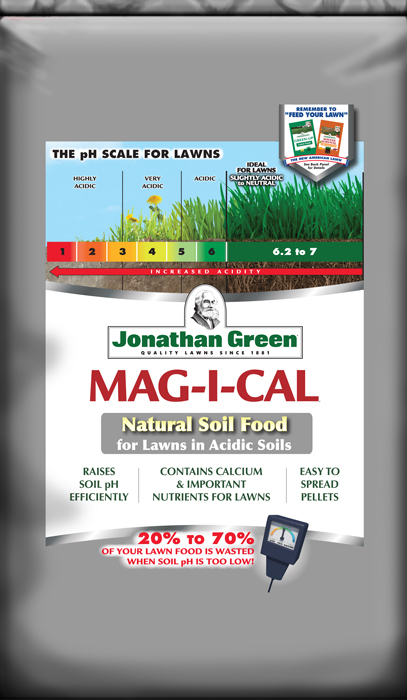 Uses scientific technology based on the natural defenses that plants use to protect themselves against insects and disease. These essential plant oils work by blocking specific neural pathways called Octopamine receptors that only exist in insects, therefore having no adverse effect on mammals, birds or fish. Causes an immediate “knock-down” followed rapidly by the insects’ death. 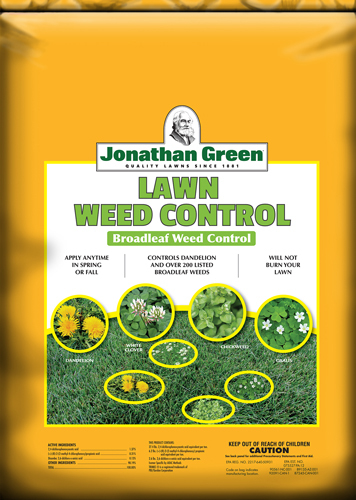 These botanical formulas have strong repellency characteristics that keep new bugs from coming into the area. For severe infestations, use the higher rate and re-apply as needed. Note: The granules should not be watered after application. You may need to re-apply after a heavy rainfall. Children and pets can re-enter the treated area after application. 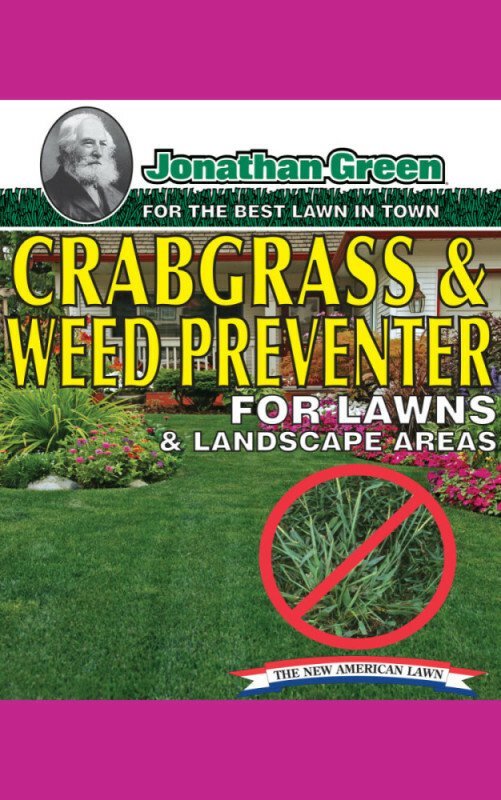 Lawns: Use a spreader to uniformly apply 2-5 lbs. over 1000 square feet. Re-apply every 2-4 weeks or as needed. 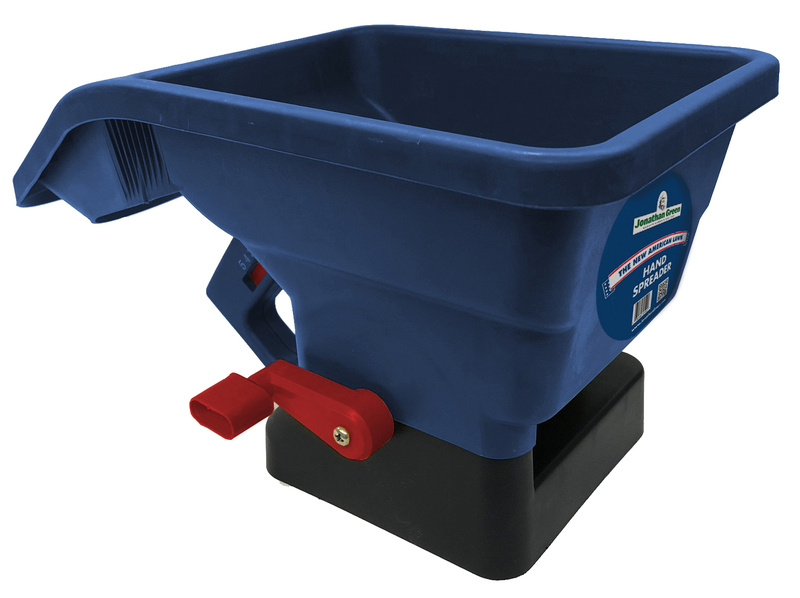 Landscapes: (Ornamentals and Flowers): Using a handheld spreader or spread by hand (wear a protective glove and wash hands with soap and water afterwards), evenly apply 1-2 lbs. over each 500 sq. ft. area. Re-apply every 4-6 weeks or as needed. Home Foundations: Using a handheld spreader or spread by hand (wear a protective glove and wash hands with soap and water afterwards), evenly apply a 2 ft. wide band next to the home foundation. Use 1-2 lbs. for each 500 linear feet. Apply under and around all landscaping adjacent to the home, especially mulch. Re-apply every 2-4 weeks or as needed.